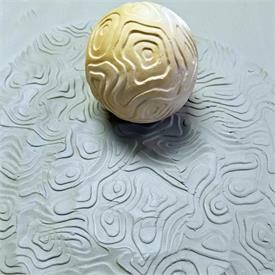 Roll across surface of clay to imprint pattern. 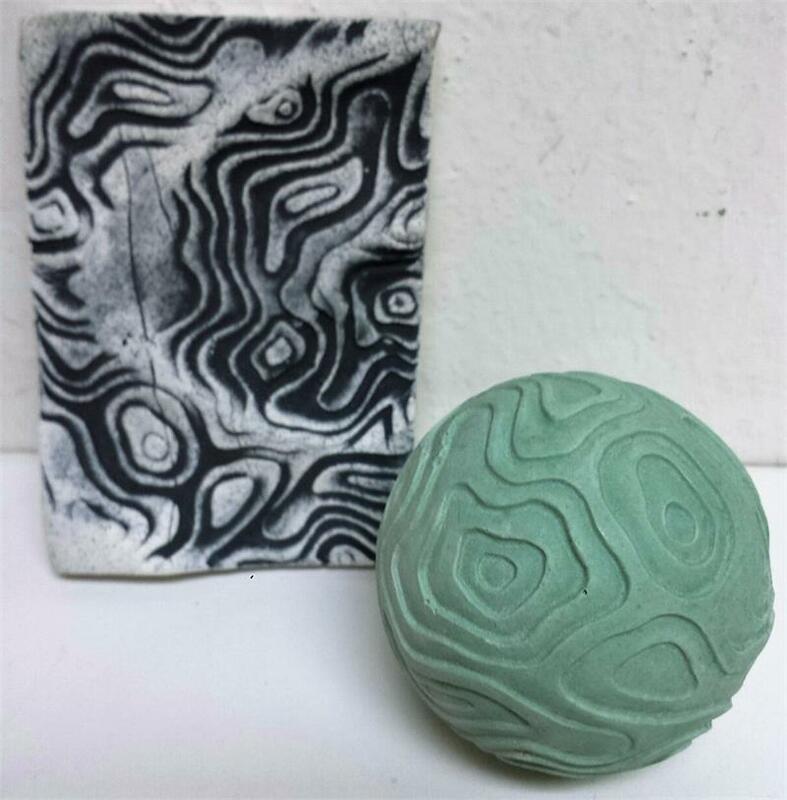 Use as a stamp holding at different angles or roll by hand straight or in circles. The round shape gives you freedom to create your own unique look. 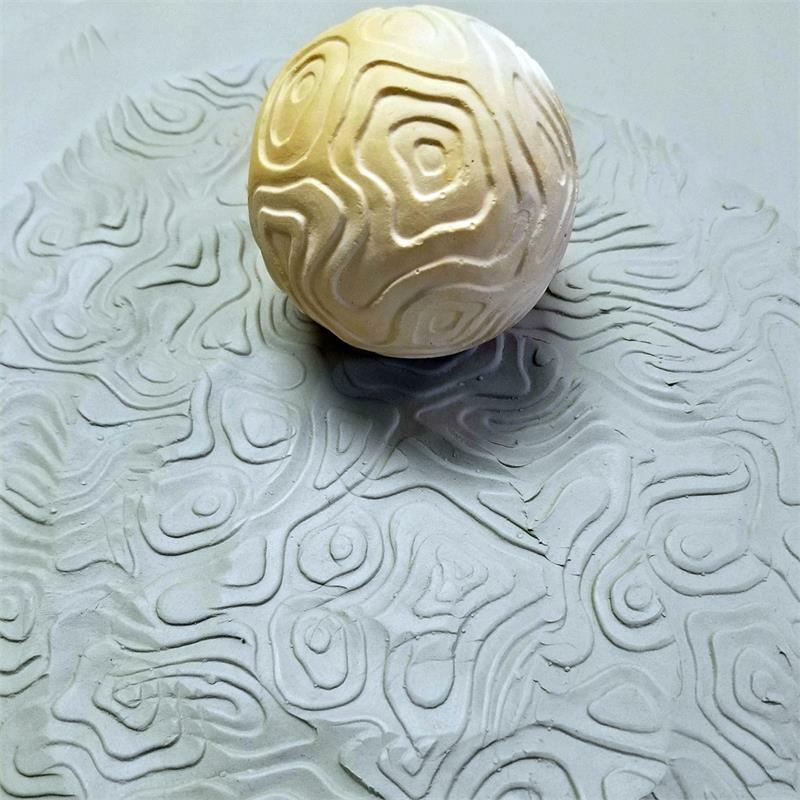 Although the pattern is exact, the actual color of sphere may vary.